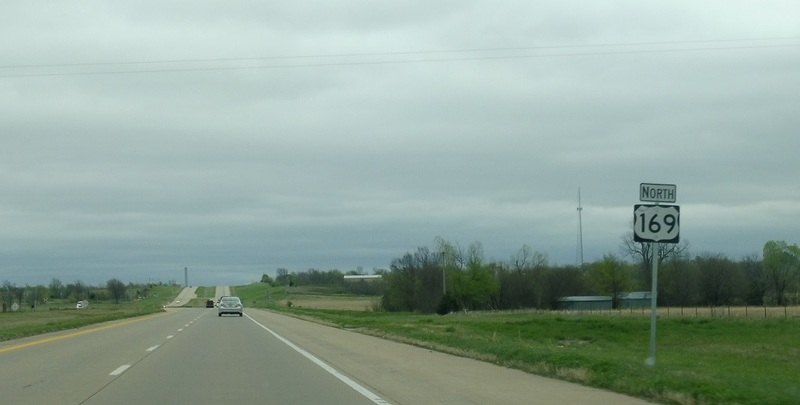 Reassurance shield after the SH-20 junction. Reassurance shield about a mile later as we enter Rogers County. 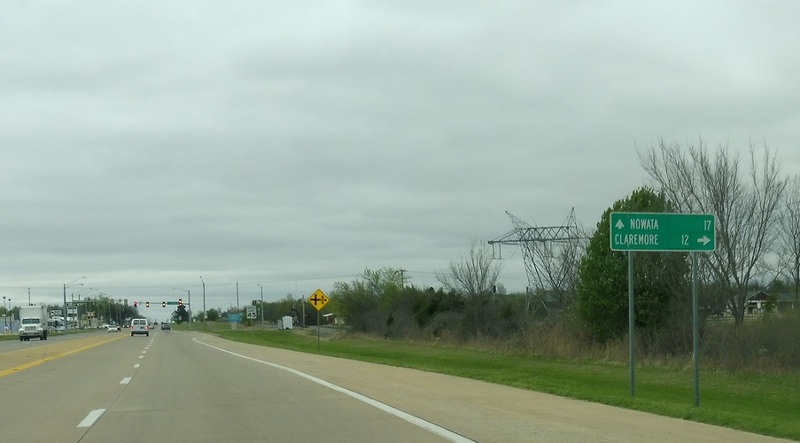 Shortly thereafter, as we approach Oologah, we’ll come to a junction with SH-88. Follow 88 south to Claremore. 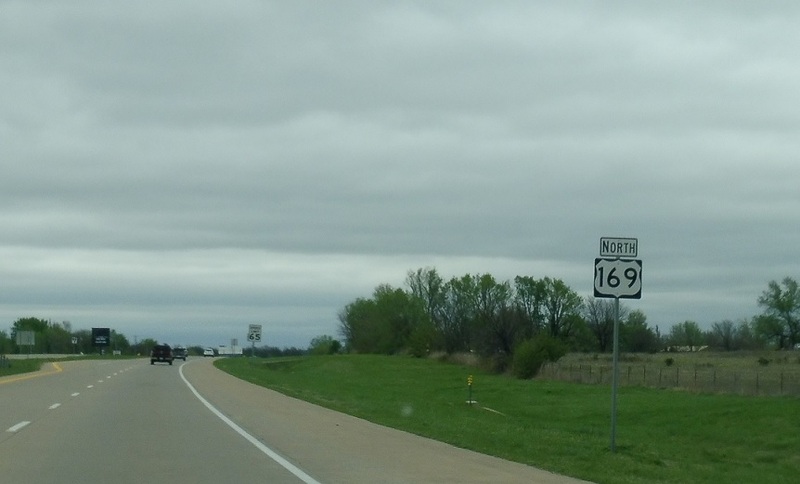 Stay on 169 for Nowata. 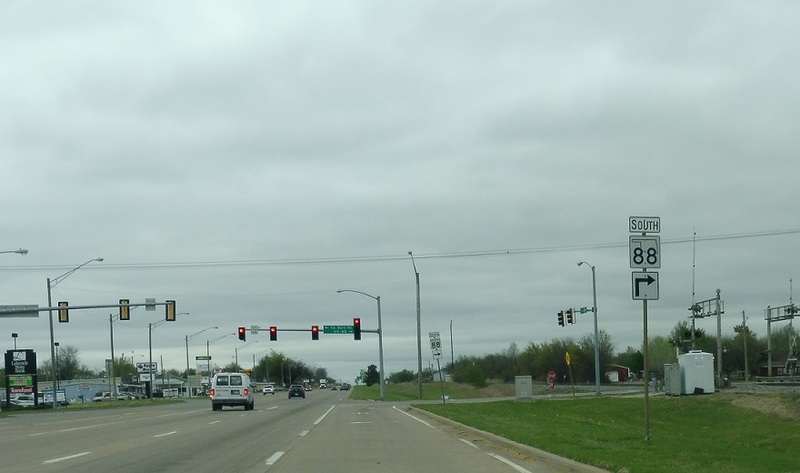 Turn right at the light for 88 south. Turn right for 88 south.